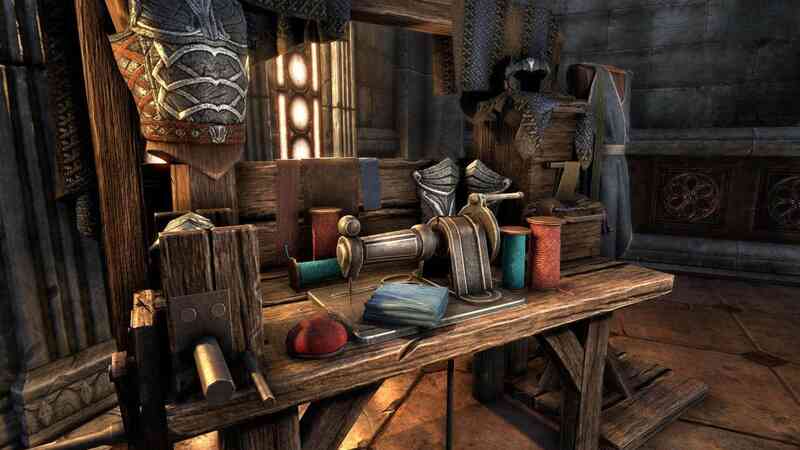 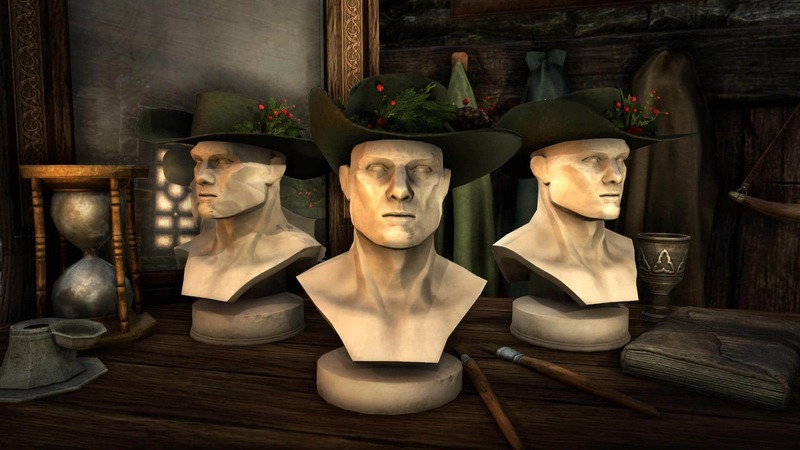 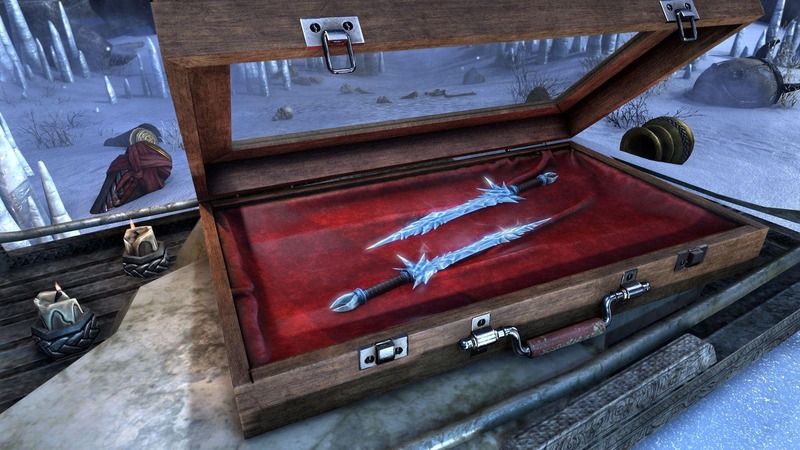 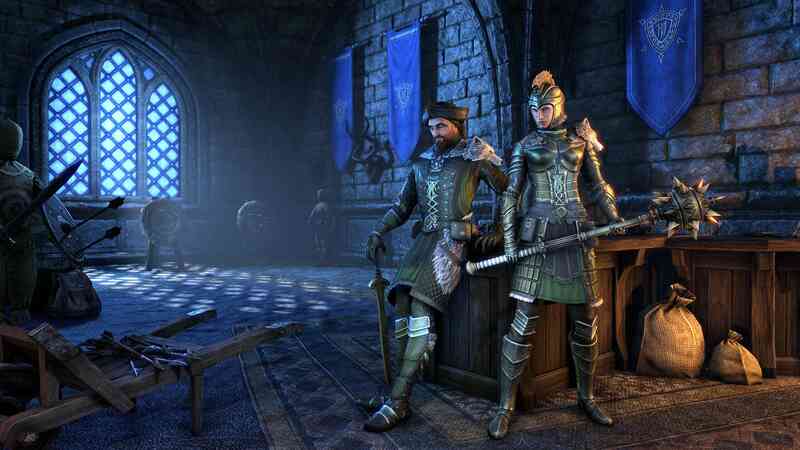 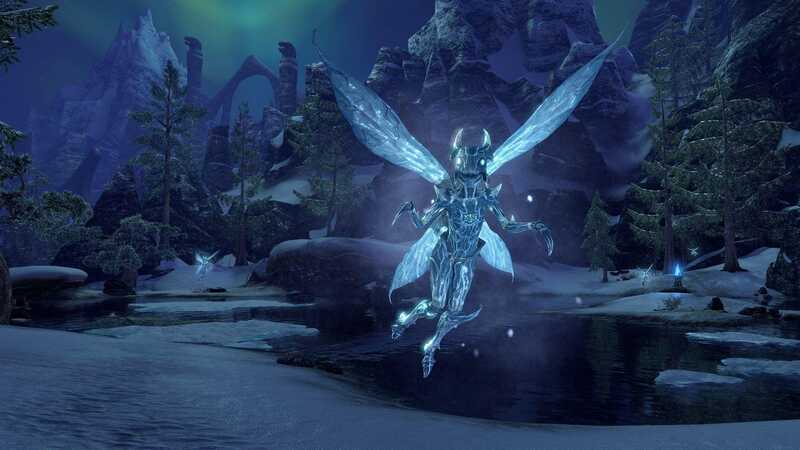 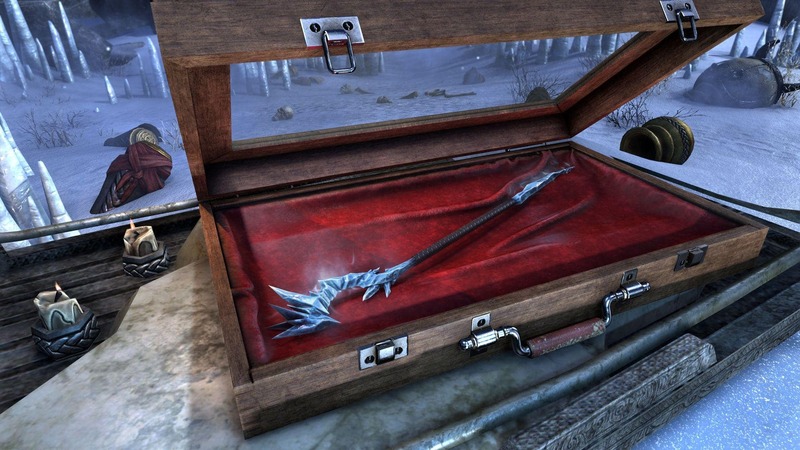 Zenimax has released a blog article detailing some of the new crown store items you can expect for December. 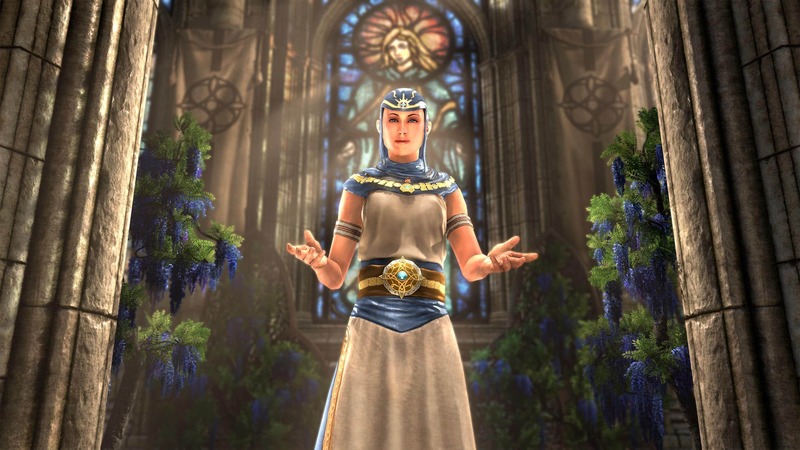 Show your devotion to the Goddess of Love and Nurture with these Priestess of Mara vestments. 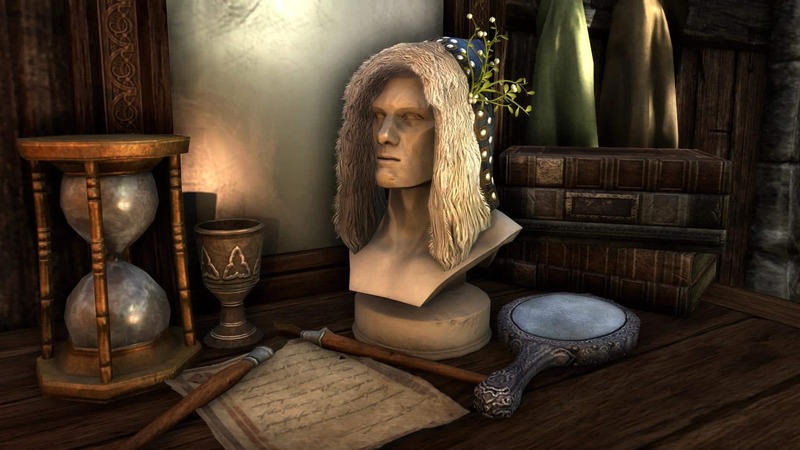 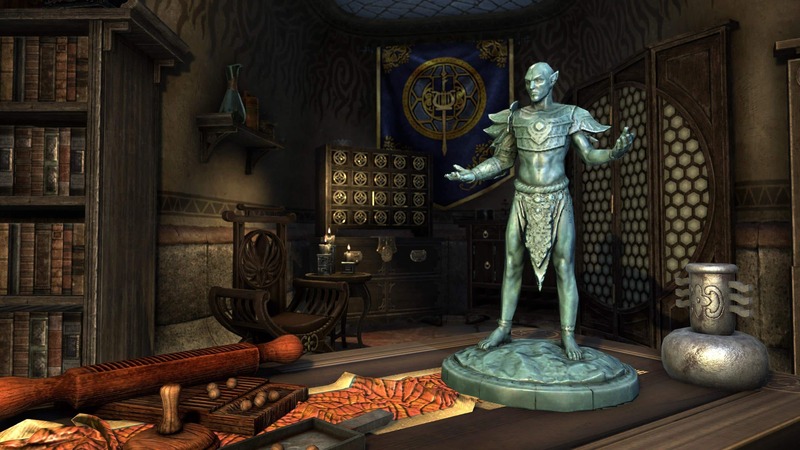 Across Tamriel, even cultures that don’t regard Mara as a major Divine recognize her as the patroness of marriage, invoked at every mortal wedding. 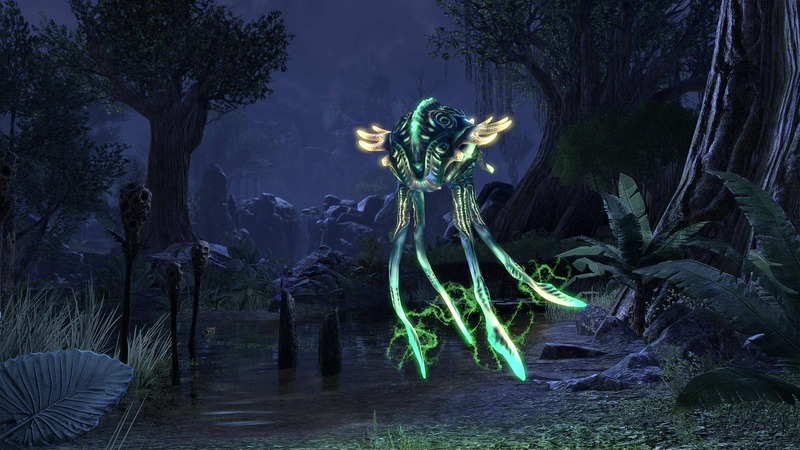 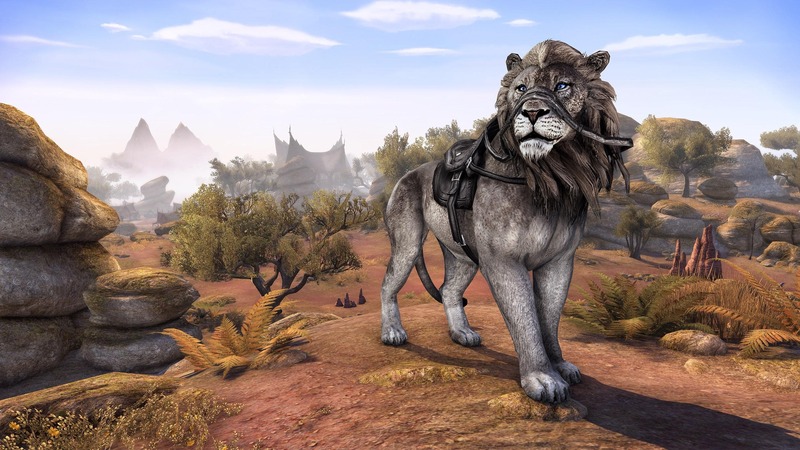 A popular pet among the Saxhleel that will remind you of your adventures in Murkmire! 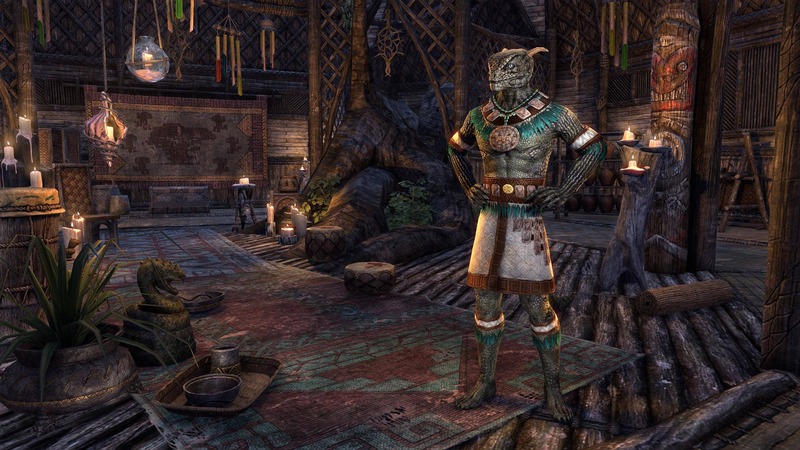 Though the Argonians claim that they name each breed of Black Marsh Swamp Jelly for its hue rather than its taste, there’s no denying that the Mint Jelly does have a gratifyingly refreshing flavor. 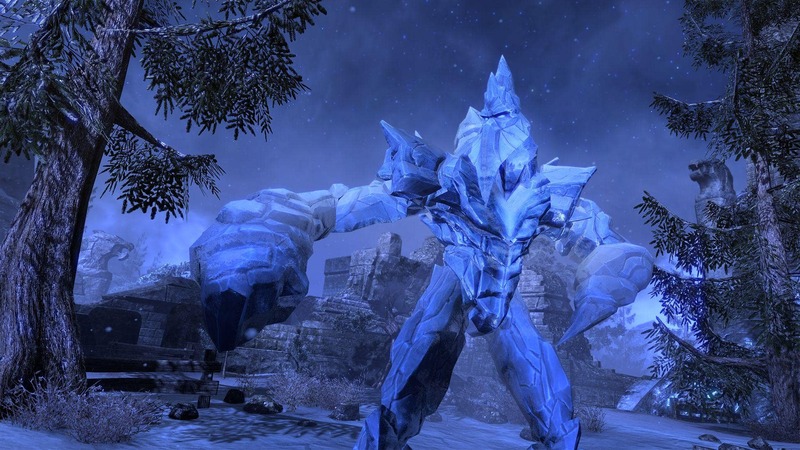 There is some debate among naturalists as to whether the Ice Nixad is a separate breed that is mainly seen in the winter because it hibernates during the warm months, or whether it’s just a winter phase of ordinary Nixads that sometimes stays year-round. 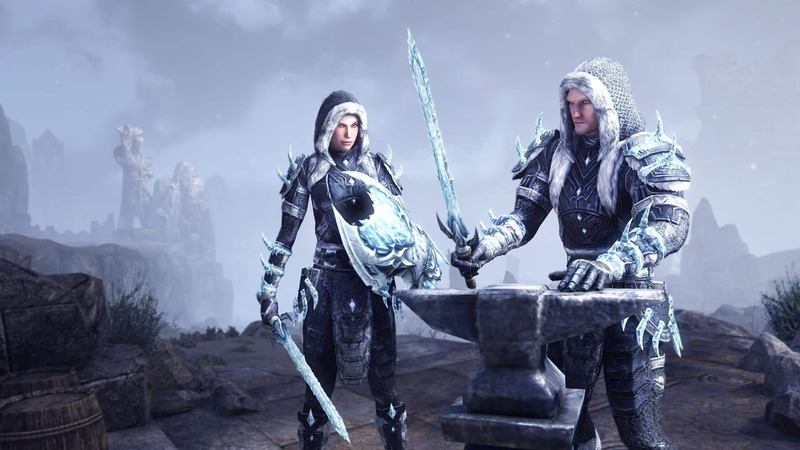 The Iceheart Arms Pack will be available on all platforms for a limited time from December 19 to January 30 at 10am EST. During the same time period, the Iceheart Mask Style Page will have a chance to drop from the final boss in the Veteran Direfrost Keep dungeon, and the Iceheart Shoulder Style Page will have a chance to drop from Glirion the Redbeard’s Undaunted Chest. 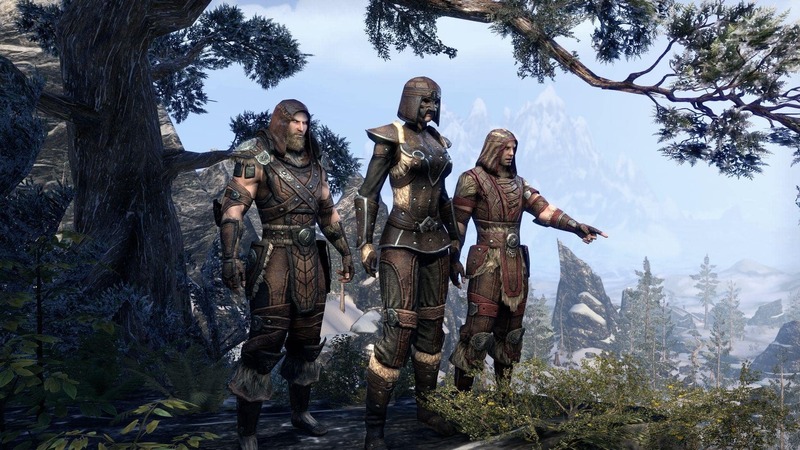 See this articlefor full details on the Monster Outfit Styles. 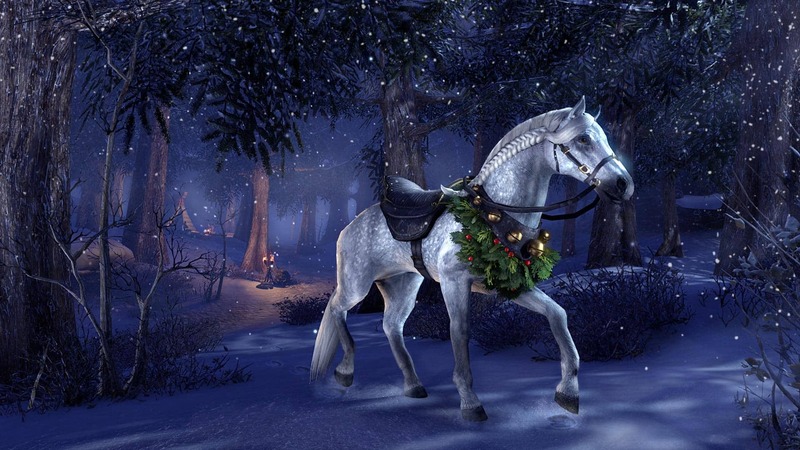 The Silver Dawn Crown Crafting Motif will be available in the Crown Store on all platforms starting on December 5. 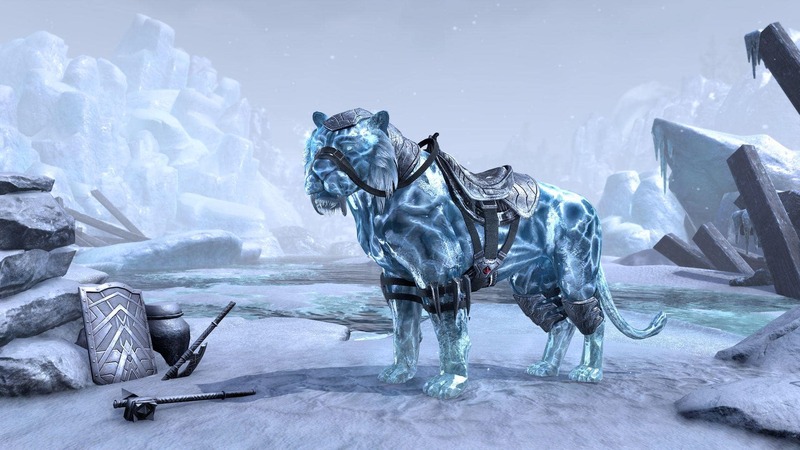 The Ice Wolf of the far north can grow to tremendous size—which is probably why the Nords of Hjaalmarch decided to ride them. Domesticating giant Ice Wolves wasn’t an easy task, but it’s just the kind of challenge a Nord loves. Too fierce for you? 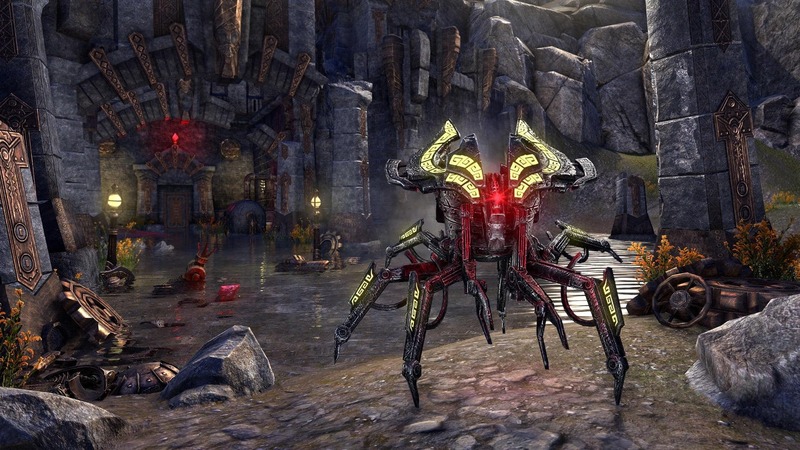 Milk-drinker! 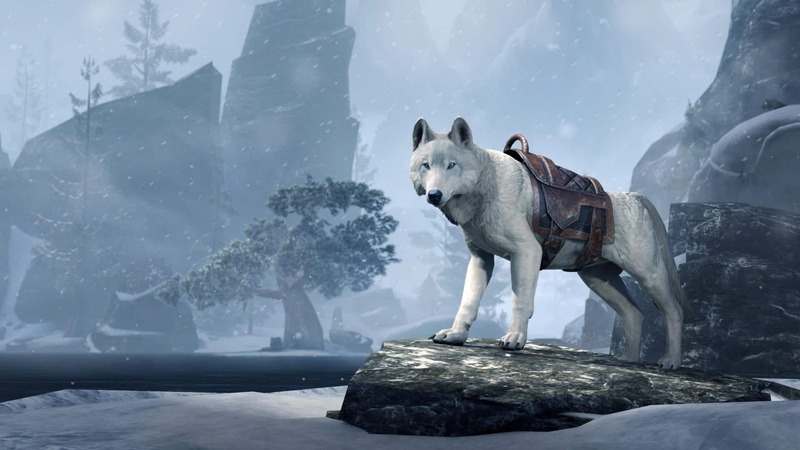 The Ice Wolves that lope along the White River of northeast Skyrim are associated with both the goddess Mara and the Wolf Totem of Atmora—but it’s mighty hard to think about their mythic stature when you’re rolling around in the snow with an Ice Wolf Puppy. 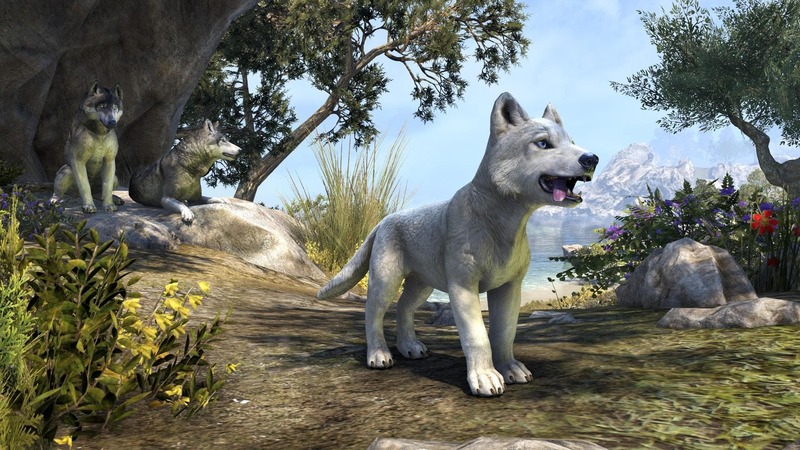 Wurf!